In today’s post, we are going to talk about how to make extra money on the side. Can you imagine if you were able to make $100 a day – as extra income, that would make almost $3,000 a month! With growing expenses everyone needs extra cash – bills, food, tuition fees, mortgage, it’s just endless. 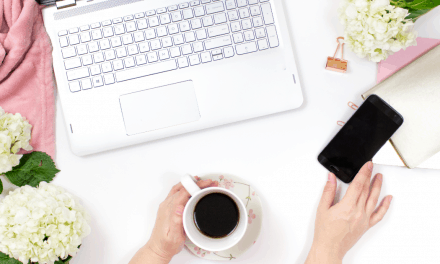 If you are looking for a permanent side hustle, here are two work from home jobs that are in demand – Earn money editing files and making money as a Pinterest virtual assistant. These are flexible online jobs that have the potential to make you a full-time income from home. 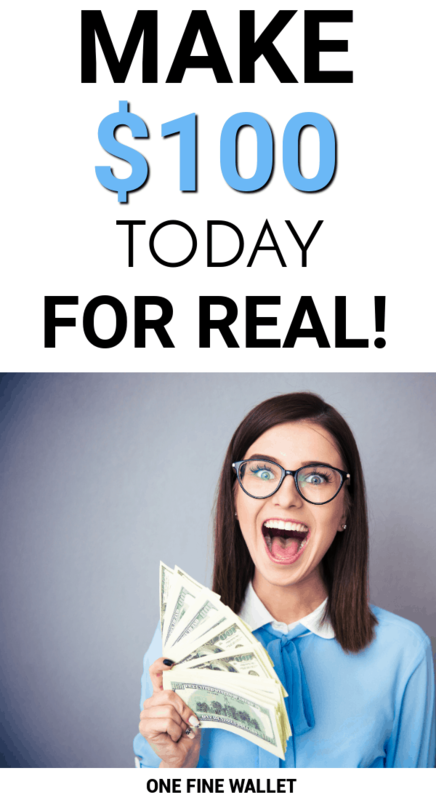 But if you are thinking – I need money desperately, and I need money now, below you will find over 16 side jobs that will help you make $100 fast. Most of these are quite simple while the high paying ones do require a bit of work, but are very rewarding. Note: If you need money today for free, here is a big list of ideas to build up a few extra dollars right away. If you enjoy writing but don’t want to start a blog or be a freelance writer, then you can choose to write one time articles and get paid for each piece you write. Below are a few websites that pay $100 to $200 per article you submit. 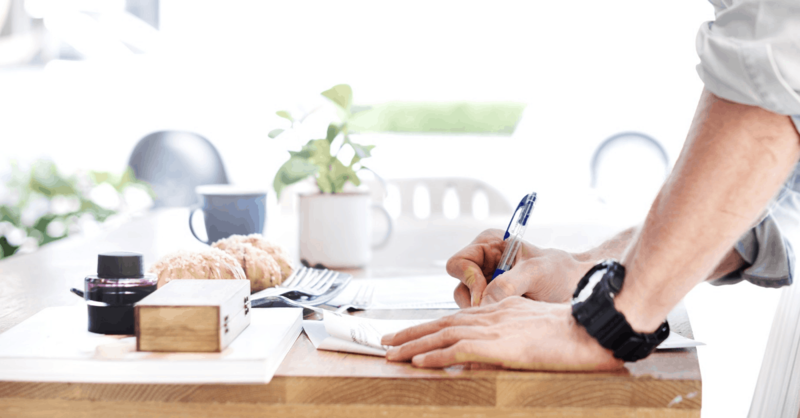 It’s not necessary that you are an expert at writing or don’t need to be a native English speaker to apply, so this can be a perfect money making side hustle for beginners. You will need to have a PayPal account, as most of them will pay you through it. 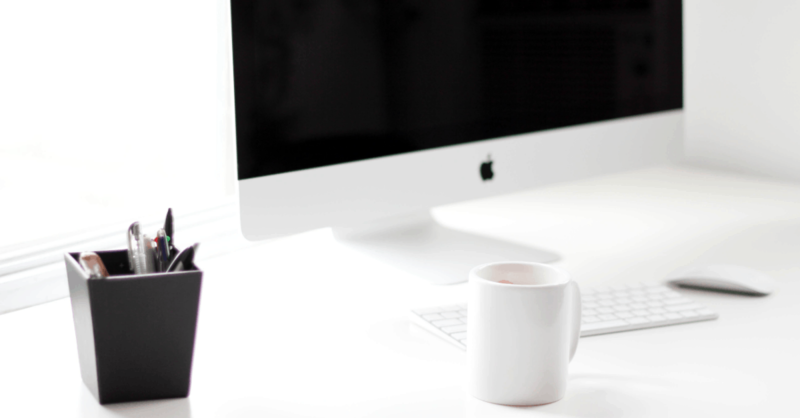 You can submit your application to iWriter if you are looking for freelance writing work. With iWriter, you can decide how many hours you like to work and have the ability to earn as much as $80 for a 500–word article. They are currently accepting writers from North America, South America, Europe, Asia, and Australia. This is one of the most talked about income stream when working from home – Affiliate Marketing. 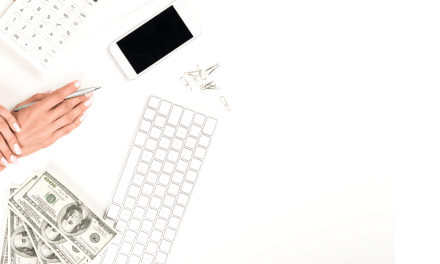 Whether you want to start a blog, a YouTube channel or just want to use social media for promotion, affiliate marketing is one of the most reliable sources of passive income. 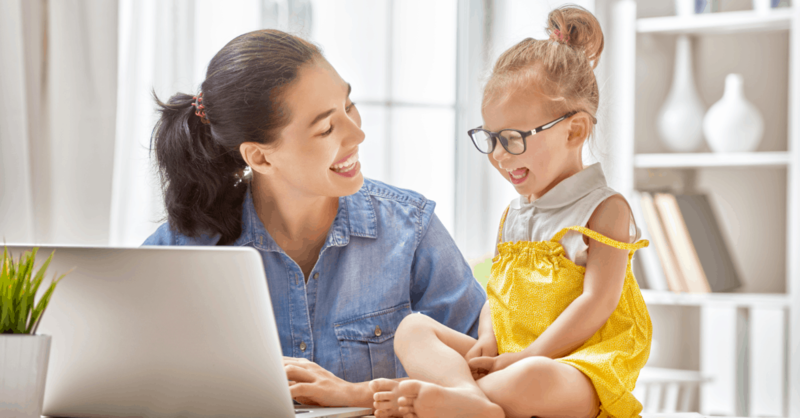 Read the basics of affiliate marketing here and learn how a young mom is making over $10,000 a month with it. Affiliate marketing is when you make money online promoting another person’s product. And you can do affiliate marketing without a website. I used Pinterest to share some of my affiliate links and made over $120 in one month from a single product. Here is a detailed step-by-step post on it. There are many websites out there that pay you for your opinion. Once you sign up to these sites, you are given a set of questionnaire to complete and earn cash redeemable via PayPal or Amazon gift cards. If I were to choose my top two favorites it would be Survey Junkie and Inbox Dollars, because they pay well and pay cash! All for 5-15 minutes of your time. Both these sites are popular with a four-star rating each with Trustpilot. This below is how much I made with Survey Junkie in a week, spending less than 5-10 minutes a day. You can earn a lot more depending on how much time you have on your hands. Survey Junkie currently has over 9 million members making money from home and you can join in too. These are survey sites that make you money for answering questions. Once you sign up to them, you will be sent an email confirmation before you start receiving surveys to your inbox. I would recommend signing up to them all and then pick and choose the ones that perform better for you. Once you decide which ones you like, you can unsubscribe the rest so you don’t clutter your inbox. Below are the high paying sites where you can earn up to $50 a survey. Doing a few of these surveys can help you make 100 a day. Healthy wage is a legitimate program that will pay you for losing weight. What a motivating way to earn money and lose weight isn’t it? A win-win here. Sure you don’t make $100 a day with this, but the revenue-generating potential is great, so I had to include it in here. 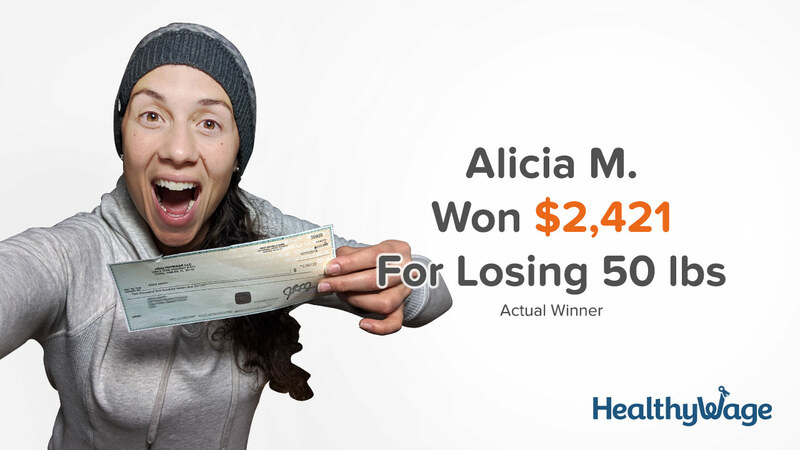 How this works is, you make a bet (say $10) to lose 20 pounds in 12 months (as an example). You will pay the $10 each month, but if you reach your weight loss goal, you will earn back way more than the $10 you spent each month. They have a weight loss calculator that shows you how much you can earn, based on your weight loss goal. 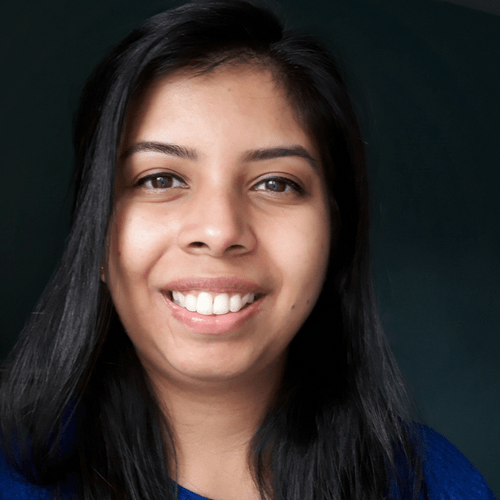 Paribus is an app that lets you earn money for your online shopping. Say you order a shoe on Amazon, and later find out that there is a price-drop, Paribus will get the refund for you – and you don’t have to move a muscle as its all automated. And it’s not just shopping refunds, you also get compensations for late Amazon deliveries and Paribus will also help you re-book cheap hotel accommodations. Once you sign up with Paribus, it will frequently scan your email for receipts and automate all your refunds. You can set up a free account with Paribus here and save hundreds when you shop online. Ebates, on the other hand, is another money saving app that gives you cashback. 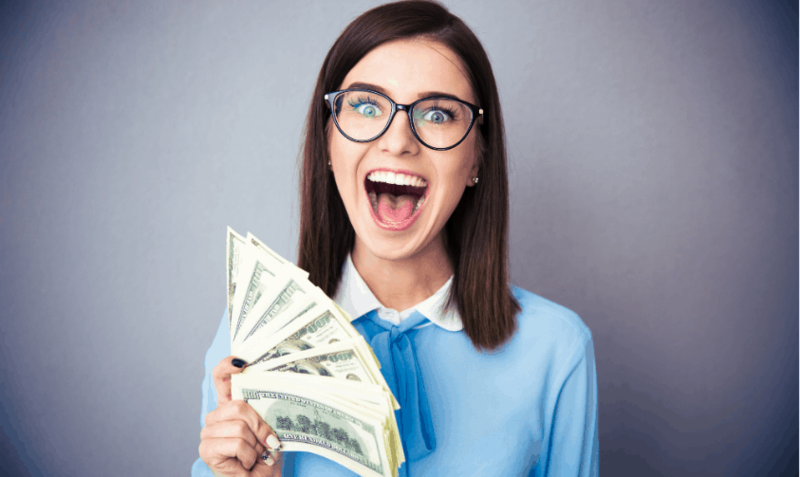 You receive cashback into your account every time you shop with their participating retailers, and you can use this money for your next purchase. 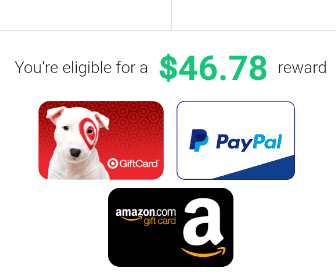 This Ebates coupon link gives you a free bonus too! 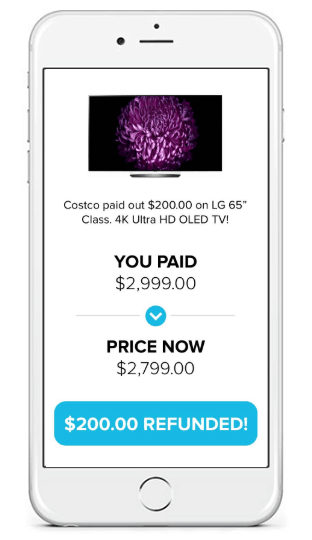 Ibotta works in a similar way to Ebates and gives you cashback when using stores like Walmart and Target. You only need to reach a minimum of $20 to withdraw. Join Ibotta here with a free sign up. Melissa and Rob earn over $100,000 a year selling thrift store products for a profit. They buy cheaper products from yard sales, car boot sales and thrift stores, then sell it for a much MUCH bigger profit. Read here to see all the thrifty things they have flipped for a larger price bracket, and learn how you can do the same. If this is something you are interested in doing, you have the potential to earn hundreds for selling something that you bought for say $10. This one is perfect for those that are creative and artistic. If you are someone that enjoys drawing, you can get paid to convert your drawing into digital art. You can sketch out a couples portrait and convert that into an illustration(digital version). You can also do an illustration of a wedding invite, or you can even create illustrations for books, book covers, and business cards. Many online businesses will be interested in your work to make their brand stand out. Here is a young freelancer that makes almost $4,000 a month as an illustrator. 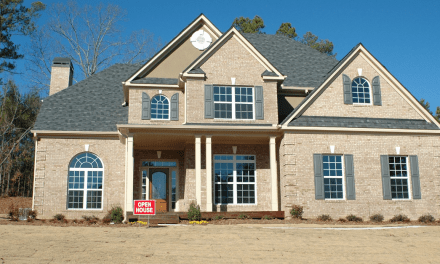 This is the quickest way to make money and declutter your home at the same time. Take a quick look around your house and get rid of things you don’t need. If they are smaller items you can do a yard sale or a car boot sale to make some money over the weekend. Here are some other online places to sell your things secondhand – old books at bookscouter, clothes at thredup, photos on Adobe stock, unused gift cards at Cardpool or even your old smartphones at Gazelle. I am going to list out a few refer and earn sites, where you can earn money by inviting friends to join using your referral links. First, you will need to create an account with these sites. Once you sign up to them (which is free) you will receive a unique referral link. Share these links with your family and friends and when they sign up you earn money. If you have a big friends circle on social media, why not make some money from it? Here are some companies you can join. If you haven’t heard of Fiverr before, it is an online platform to sell your services for $5. It can range from logo designing, creative writing, online marketing, voice-over work, lifestyle (like recipes, crafts) and more. Most of these are short gigs so you can earn well over $100 a day by offering to do a job. This is more to do with spending less and saving the money you already have. 2 out of 7 nights a week I get tempted to do takeaways – one of the biggest ways to break a budget. As a family of 4, it’s easy to spend $25 at least, on a one-night takeaway. Can you imagine how much that would add up for a week, month or year? If cooking at home seems to be a challenge for just $7 a month on the annual plan, you get meal plans sent to your inbox with the Eat at home meal plan. 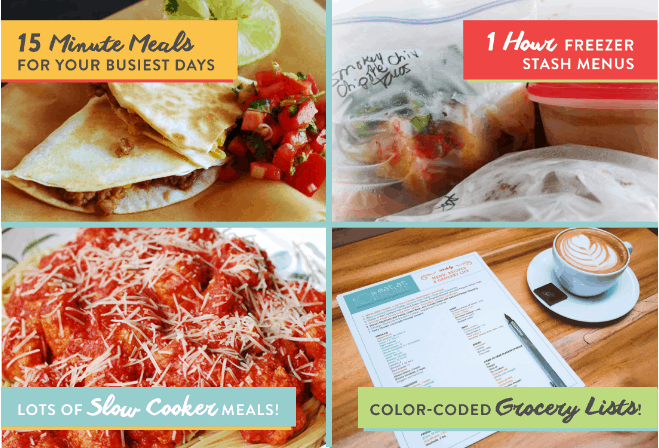 This is a popular meal plan for busy parents as you get 15-minute meals, freezer meals, meals for picky eaters, no sugar/no flour recipes and slow cooker healthy recipes. The Neilsen app is one of the easiest money making idea on the list. It’s free to download the app and you get paid $50 every year you have the app installed. They require you to download the app so they can study the internet activity on your device for their research. This is the best little investment that you can make right now. Whether you are a student or someone new to saving money this app is incredible. The Acorns app is perfect for beginners looking to save money starting with pennies. That’s right, how this app works is, once you sign up and shop acorns will automatically round up the spare change to the closest dollar and invest in your account for you. You’ll be surprised how much you can accumulate doing this. As a proofreader, you make money for correcting grammatical and spelling errors, for website content, blog posts, books, and other digital content. 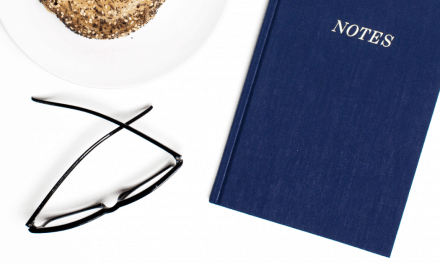 Freelance proofreaders are in-demand and you make money every time you complete an order. This means you can make a lot more than $100 a day with this side hustle. 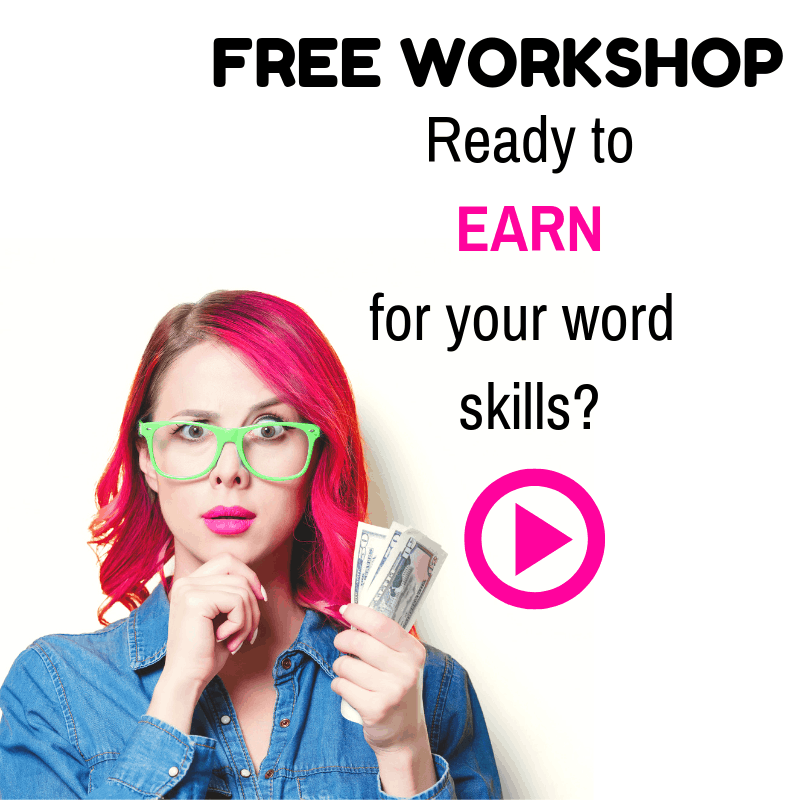 Here’s a free must-see workshop that will show you how you can get paid for your word skills.